← I love flying discs! As it turns out, I like cycling too! It seems that I like cycle touring. I’ve done 3 so far. In 1999, I cycled the C & O Canal from Cumberland, Maryland to Washington DC. In 2012, Nate Badenoch and I cycled from Kyoto, Japan to Seoul, South Korea. 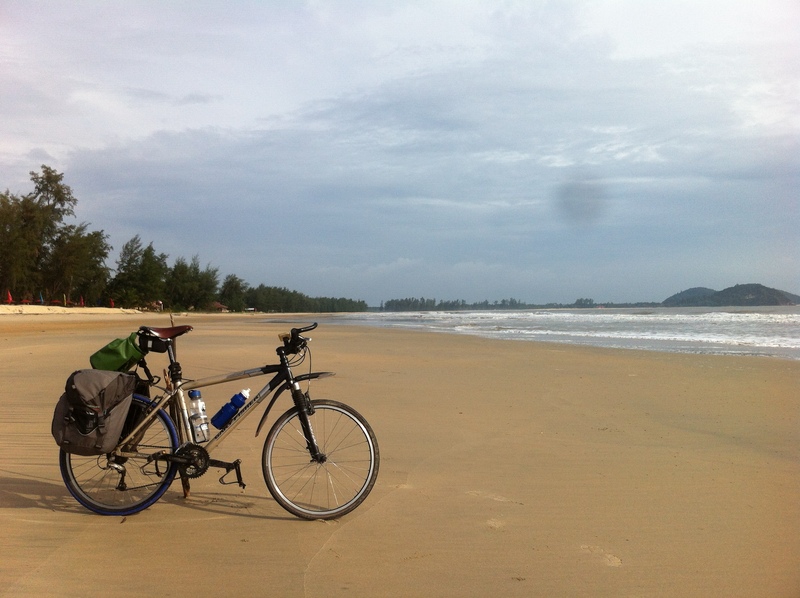 In 2013, I cycled with two friends from Kota Baharu to Kuantan, Malaysia. There are more trips planned! Stay tuned. This entry was posted in Cycling and tagged C & O canal, cycling, Japan, Korea, Malaysia, touring. Bookmark the permalink.